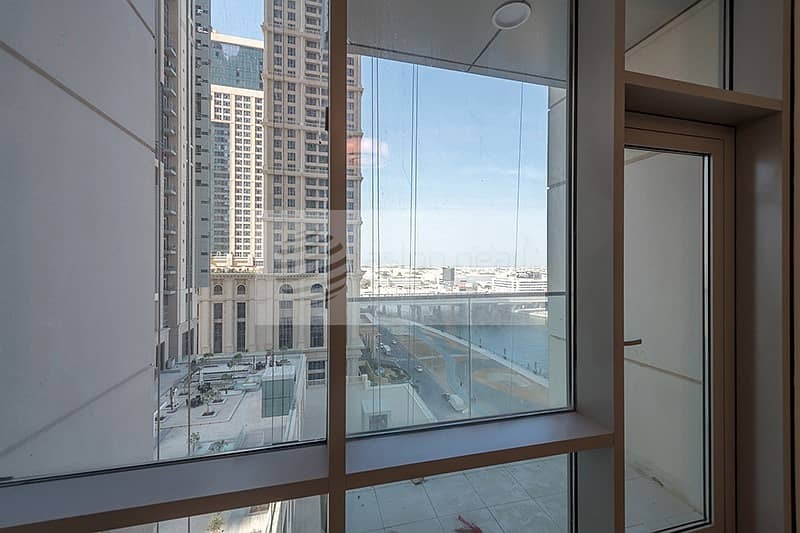 Fabulous Brand new 1 bed apartment in Noura Tower, Al Habtoor City. 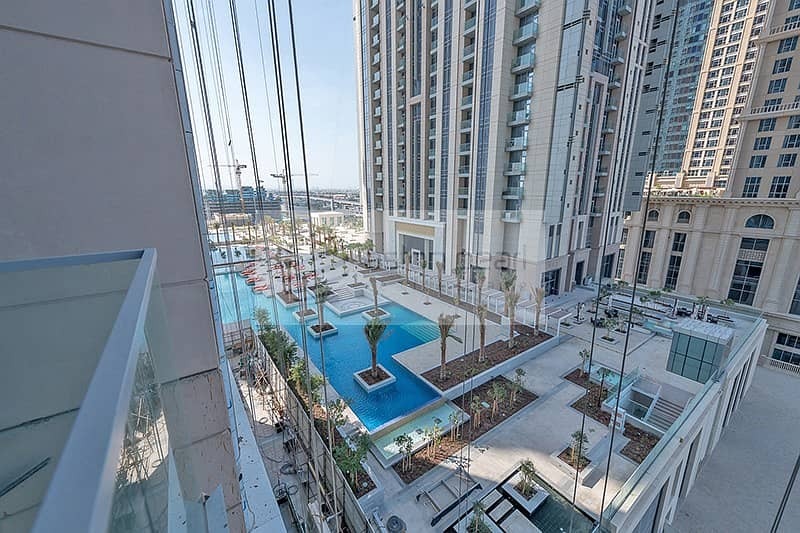 Noura Tower is brand new and directly opposite the V Hotel by Hilton. 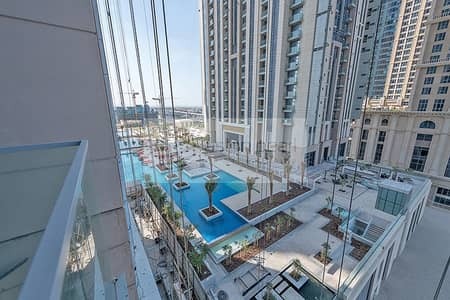 Residents have full use of the hotel pool and gym whilst the Noura Tower facilities are completed. 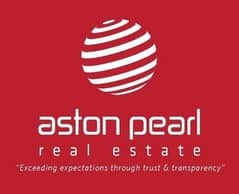 It has superb & easy access to and from Sheikh Zayed Road and the area is lovely and quiet. 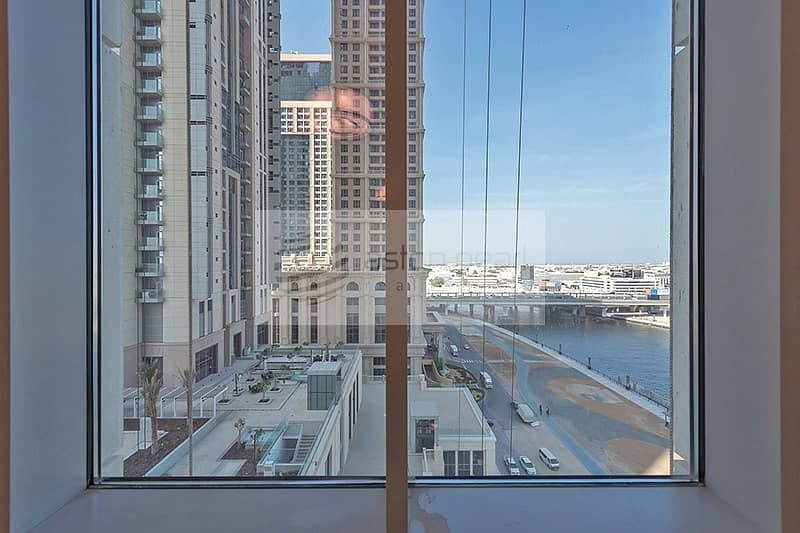 You've also got easy access to Dubai Canal walkway, running and cycling tracks.